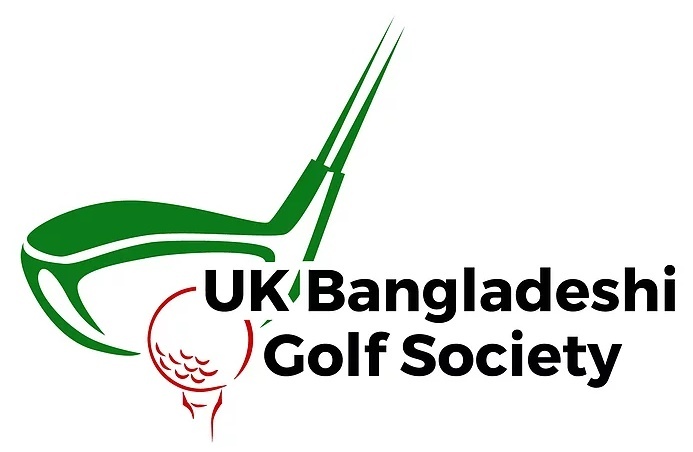 UK Bangladeshi Golf Society is the first UK based Bangladeshi golf society. 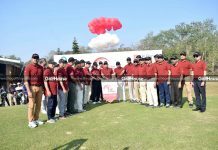 Established on 20th September 2017, and having their founding members play their first tournament on October 8th, 2017, the group is an UK-based one with Bangladeshi roots, playing golf! 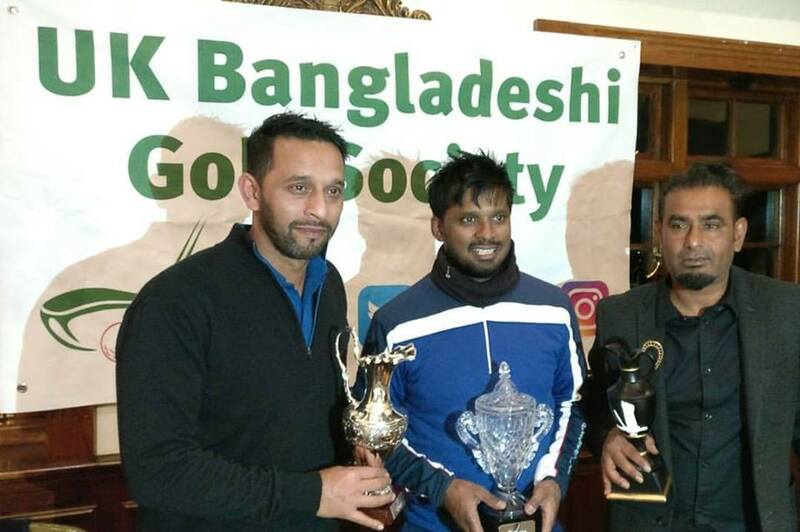 The main objective of the group is to serve members by organizing great golf tournaments throughout the year so that Bangladeshi community in UK can get together from different walks of life and socialize, have fun and compete in a golf tournament enjoying the true spirit of the game of golf. 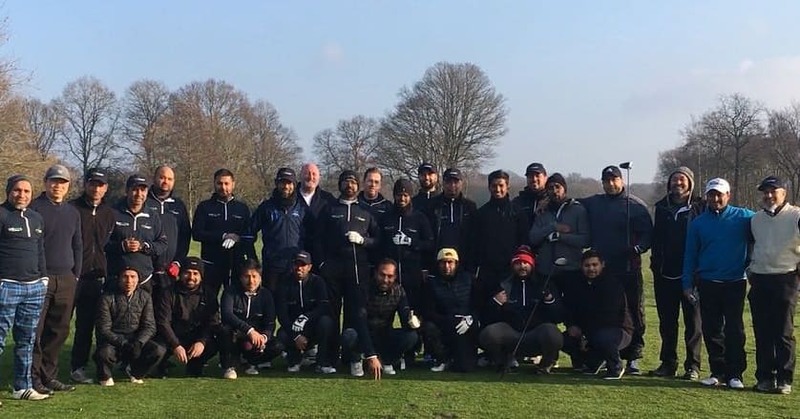 Their aim is to build a golf society which encompasses all of London initially and then to spread out to the rest of the country reaching out to Bangladeshis in other cities and communities and eventually go national and even take it a step further one day and go touring to Bangladesh. 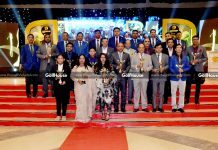 In running this golf society, they hope to encourage young kids of Bangladeshi origin to take interest in golf and get them involved in the game and maybe one day produce a PGA pro from within our own community. 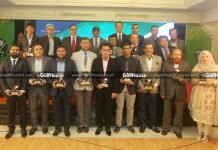 Amongst the committee, they have golfers who have been playing the game for many years, have experience running a successful golf society. 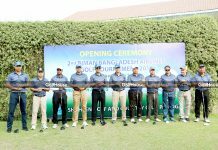 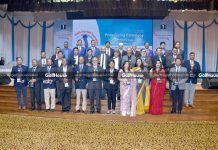 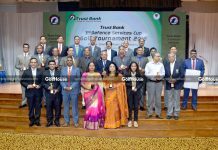 Additionally, they have in a committee business-minded members who are here to direct to future expansion and development so that they can reach many Bangladeshis as possible to bring them into the world of golf.